This past week has been mostly a week of coding and behind the scenes enhancements paving the way for a new Cart66 features that should land soon – perhaps as soon as next week! For now, I wanted to share some important information about keeping your online store safe and secure. Everybody knows that if you are going to run an online store you have to make sure you provide a safe and secure website for your customers. 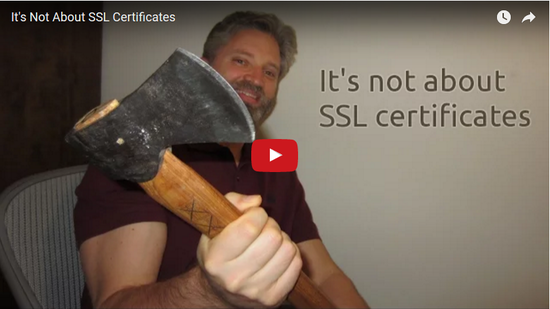 A common myth is that you can just install an SSL certificate on your site and that’s all it takes. This crazy story helps clear that up. Security is one of the most important things if you are running an online store. Cart66 gives you the strongest security possible by providing a PCI compliant hosted payment page that looks EXACTLY like your WordPress site and works with over 100 payment gateways – all built in. 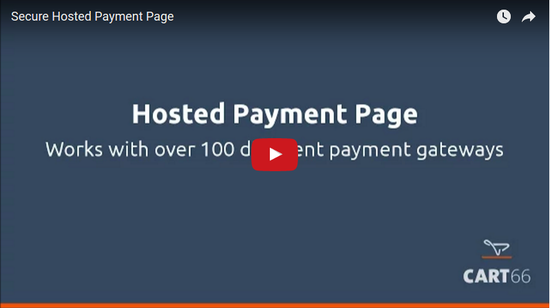 Watch this video to see how your secure hosted payment page works and why it is important. If you have not already, you should update to WordPress 4.5.1 – the latest maintenance release that fixes 12 bugs recently discovered. Coding isn’t just for the 20-somethings. There is a growing group of developers over 40 years old. Here are some simple tips for staying a happy developer. It seems everyone has some of their own ideas on how to structure the code in their WordPress plugins. Nevertheless, you can always learn a few things from someone else. Here are Brady Vercher’s thoughts about how to structure WordPress plugins. Define the main plugin class in its own file (not the in the main plugin file). Don’t register hooks in constructors. Don’t execute code in the same file where functions or classes are defined. 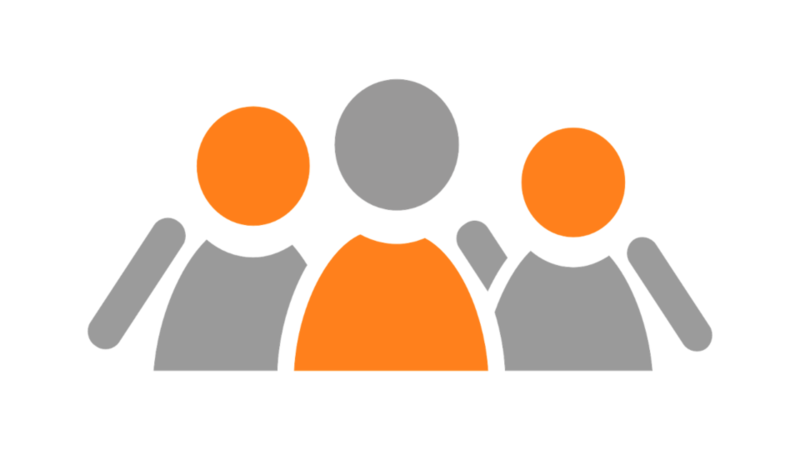 I’m quite passionate about WordPress, open source, e-commerce, and helping people any way I can. If you blog and are looking for anyone to guest post about WordPress, plugin development, ecommerce, running a business, etc. I’d love to help out any way I can. It’s been a long time since we’ve sent out an email. I’m sorry for not doing better about staying in touch. I’m going to fix that now, starting with this email. If you are no longer interested in WordPress ecommerce or Cart66, there is an unsubscribe link at the bottom of this email. Otherwise, thanks for staying with us, and we’ve got some exciting news. Lately we’ve been working on putting together demonstrations of various things you can do with Cart66. We’ve started a new YouTube Channel as well as full written articles including the videos on our blog. We are always on the lookout for stuff about WordPress and ecommerce from around the web. Here is a quick list of a few noteworthy articles. Here’s a great article from Elegant Themes about The Power of “Thank you” emails and how they can make all the difference when growing your ecommerce business. Want to send these emails with Cart66? Here is how you send “Thank you” emails with Cart66. In this article Lee Blue explains how you can be your own managed WordPress host by combining WordPress with Digital Ocean for hosting, ServerPilot for server management, BackupBuddy for backups, and Sucuri for security. He also shares his experience with a few other hosting options. We are continuing to create additional demonstration videos to show how to do all sorts of things with Cart66. So keep an eye out on our blog, YouTube Channel, and Facebook. We’ve also got a big new feature we’re getting ready to announce. It is one of our most requested enhancements. So stay tuned! Hosting e-commerce sites has always been difficult and expensive due to all of the requirements for PCI compliance. SSL certificates, security scans, allocating dedicated IP addresses, two factor authentication, disabling FTP and creating virtual private networks are just a few things required for PCI compliance. The cost of meeting these requirements is often far too expensive for the average guys who wants to sell some stuff on their WordPress websites. Now you can use your own subdomain for your secure checkout pages on Cart66 Cloud! It’s a new FREE feature for all accounts! Emails, Exports, Gateways, and More! We’ve been working on new features for Cart66 Cloud and have just released a bunch of new things. In additions to customer file uploads we have also released a bunch of highly requested enhancements. For a long time there has been a very common problem when it comes to running an e-commerce website on WordPress. Where can you find a reliable, secure, PCI compliant, and affordable web host for your online store? Why is Cart66 Pro (formerly known as PHPurchase) the best ecommerce plugin for your WordPress shopping cart? 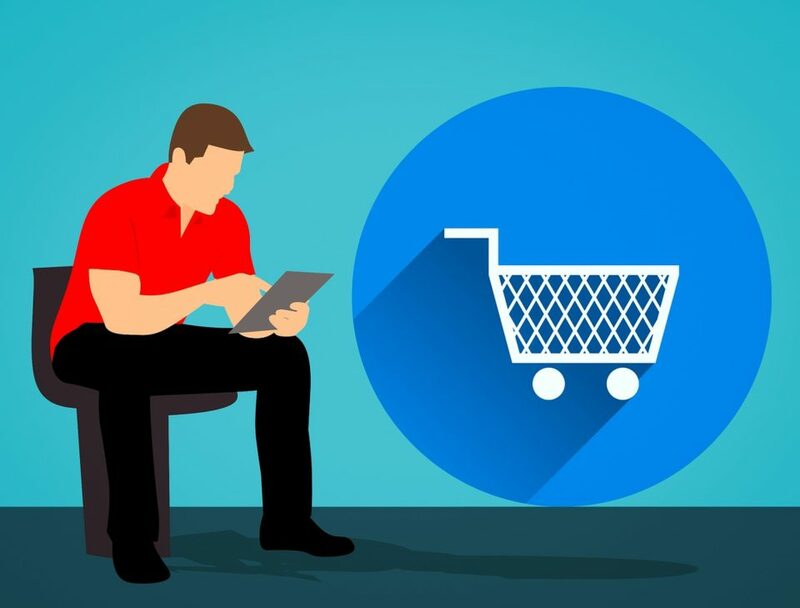 There are many reasons why people are saying that Cart66 Pro is the best ecommerce shopping cart for your WordPress store. Here are are few of the highlights.